In this video, you will see two camera angles of Fred Couples. Freddie's swing is unique in a couple of ways. One, he really keeps the club head out in front of the hands as he starts his swing away from the ball. Many people would say he takes the club much straighter back than most players. However, I like to say that it's more upright or a more vertical take away. He still creates a very good shoulder and chest turn to the top of the swing. Because he loads the club to the top this way, he must now redirect his energy to attack the golf ball. He must drop his hands and the club down and back - NOT OVER THE TOP. Notice how the club head remains level with his hands in the transition coming back to the impact position. In the second camera angle, or the face on view, watch the shift of his lower body. 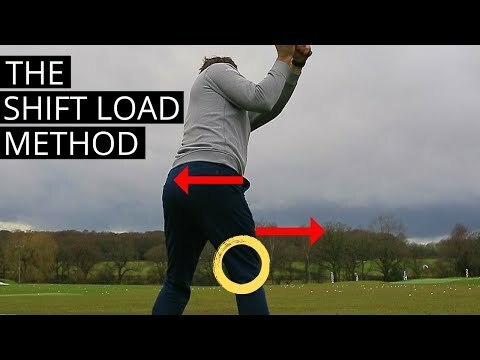 This is a very impressive part of a Tour Players golf swing. They really start the down swing with the lower body, as the hands and wrists remain passive until they are in front of the body. The hands will always pull the grip of the club in front of the ball before the club face strikes the ball with a Tour Player. 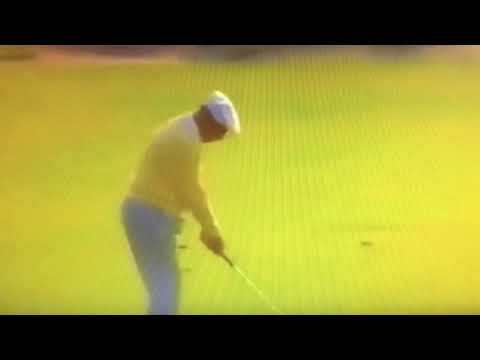 In this video, you will see two camera angles of Fred Couples. Freddie’s swing is unique in a couple of ways. One, he really keeps the club head out in front of the hands as he starts his swing away from the ball. Many people would say he takes the club much straighter back than most players. However, I like to say that it’s more upright or a more vertical take away. He still creates a very good shoulder and chest turn to the top of the swing. Because he loads the club to the top this way, he must now redirect his energy to attack the golf ball. He must drop his hands and the club down and back – NOT OVER THE TOP. Notice how the club head remains level with his hands in the transition coming back to the impact position. 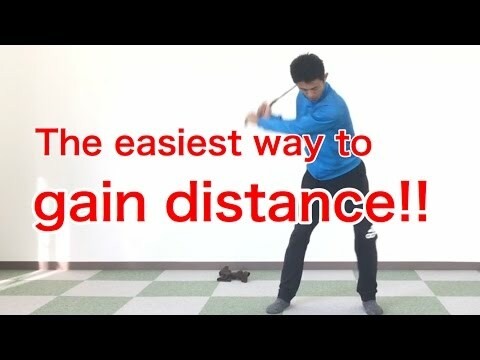 i can learn off of couples swing is his fluid tempo and relaxed demeanor. freddies swing is special in that manner and very rare to duplicate. One of the most beautiful swings not just in slow motion but in real time. the hands and arms coming down. I’d have to break my shoulder to do that.